Coral Sea Dreaming is the world famous celebration of coral reefs – and a global phenomenon. Released worldwide on VHS in 1992 with a soundtrack by Tania Rose, the original groundbreaking ambient music video became an instant bestseller and enduring classic. A totally new Coral Sea Dreaming was released in 2010 as a feature-length High-Definition film. Millions of people have been introduced to the amazing undersea realm of coral reefs. Coming out now is Coral Sea Dreaming – The Picture Book introducing a new generation to the wonder of coral reefs. It’s now also an online Ocean Channel – and world-class footage archive and resource. And an irreplaceable record of the planet’s most precious marine ecosystem, now facing extinction. It’s the inspiration behind the founding of Ocean Ark Alliance and its network of artists and conservationists. 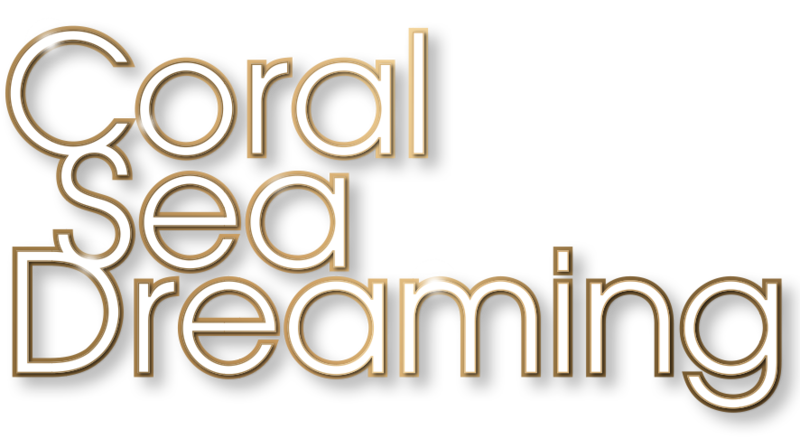 Coral Sea Dreaming is a global call-to-action, inviting you to join the most important environmental story and cause of our times.